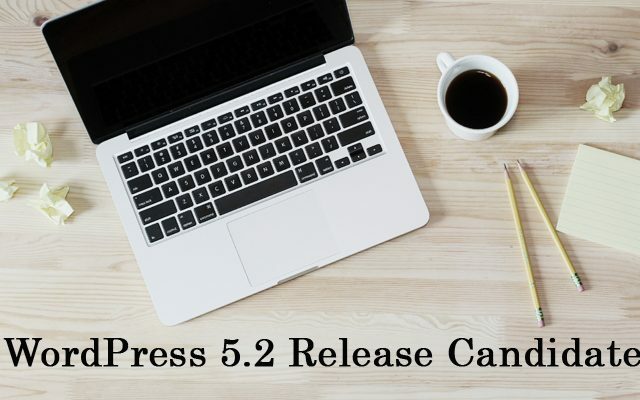 DevotePressPosted on April 15, 2019 Leave a comment on WordPress 5.2 Beta 3 Now Available for Testing! The third Beta has been released and now is available for download. WordPress 5.2 Beta … Continue ReadingWordPress 5.2 Beta 3 Now Available for Testing! WordPress 5.2 Beta 2 Now Available for Testing! 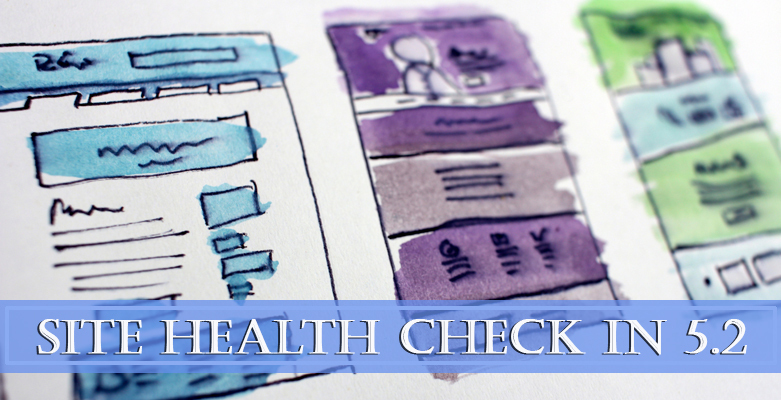 DevotePressPosted on April 9, 2019 Leave a comment on WordPress 5.2 Beta 2 Now Available for Testing! The second beta for the next big release, WordPress 5.2 is available for the general … Continue ReadingWordPress 5.2 Beta 2 Now Available for Testing! WordPress 5.2 Beta 1 Now Available! 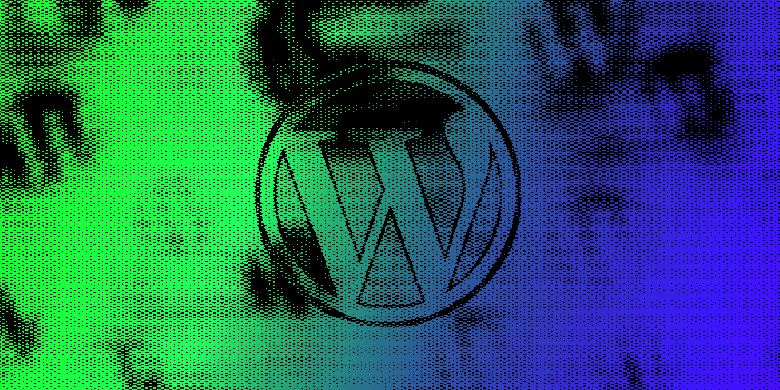 DevotePressPosted on March 28, 2019 Leave a comment on WordPress 5.2 Beta 1 Now Available! 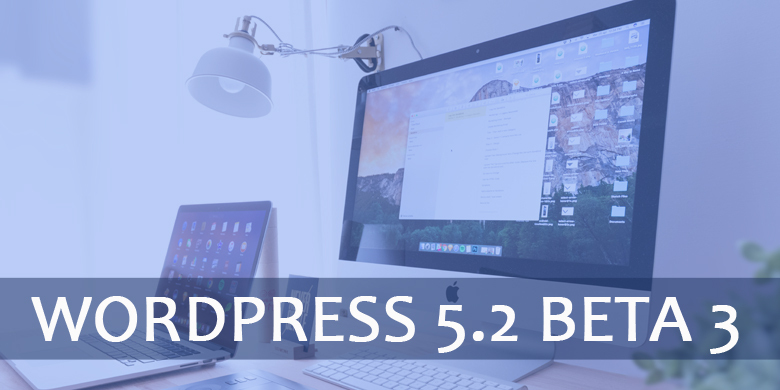 The initial beta for the next big release, WordPress 5.2 Beta 1 was released yesterday … Continue ReadingWordPress 5.2 Beta 1 Now Available!